POtrebbe essere installata anche su pop 4s? This guy is a total wanker! This TWRP is directly taken from Lenovo K3 Note! anyone have twrp recovery for Alcatel TCL 5027B, 6.0.1 marshmellow, kernel v.310.49-gc760d1e, msm8909? Pls Any one help,,,twrp recovery touch not working solution! 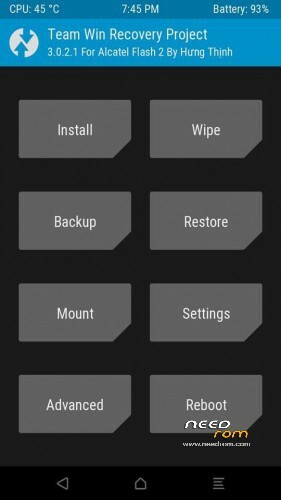 how to install this twrp? any tutorial?